John Gierach demonstrates once again that fishing, when done right, is as much a philosophical pursuit as a sport. Gierach travels to Wyoming and Maine and points in between, searching out new fly-fishing adventures and savoring familiar waters with old friends. Along the way he meditates on the importance of good guides, the challenge of salmon fishing, and the zen of fishing alone. On a more serious note, he ponders the damaging effects of disasters both natural and man-made. John Gierach is a splendid writer. I know, it's a word that isn't used much any more, probably because there is so little in modern life that merits it. He is by turns informative, funny, wry, thought-provoking, and curmudgeonly. He is also eminently quotable -- I keep a journal of phrases and sentences I think are memorable, and every book Gierach publishes provides dozens. And while he writes about fly fishing, much of what he says can be applied to any obsession. 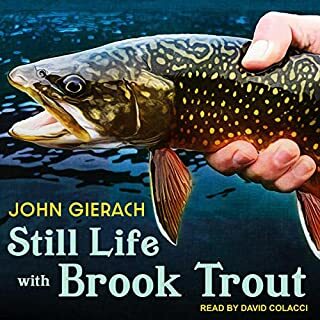 I once retyped one of his pieces, editing out the surprisingly few parts specific to fly fishing and substituting "guitar playing" for "fly fishing", and sent it to a non-fishing friend who's a musician. He was deeply impressed that someone could so accurately capture the essence of guitar playing. Jim Wekle's first day as a trooper on an island in Alaska could have gone better. It was raining, the coffee was bad, and within hours of stepping off the seaplane, he found a bikini-clad girl floating in a kelp bed. 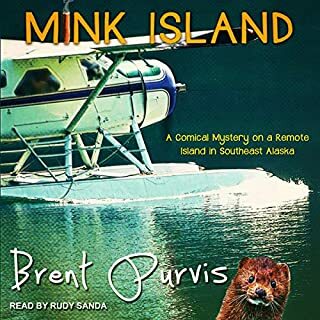 As Jim investigates who might have put the bullet in her back, he stumbles across a uniquely diverse and extraordinarily hilarious batch of island inhabitants. Puffing on his imported cigars, Jim soon learns that no one on the island is more unique, diverse, or hilarious than his unlikely counterpart: a man simply known as Kram. I have to say I liked the story and the characters a lot, and I’ll certainly listen to the other books in the series. That said, I did find the numerous grammatical and syntactical errors distracting. I hope for better as the series progresses. I wish Pepper was the lead. After two books in this series I’m done. The performance was top-notch and the writing was good, but the protagonist was truly irritating. It’s hard to imagine someone who professes to have been a talented investigative journalist jumping so eagerly to so many unfounded and erroneous conclusions. Even the magical cats couldn’t save these plots. Oh, pleeeeze, not the idiot plot! Would you try another book from Eva Gates and/or Elise Arsenault? Possibly, after the disappointment in this one wears off. 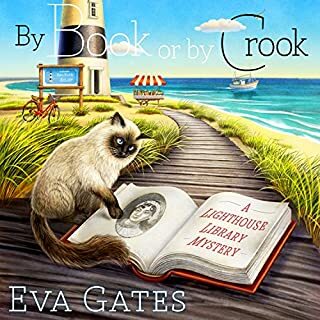 If you’ve listened to books by Eva Gates before, how does this one compare? I very much enjoy the Sherlock Holmes Bookstore series she writes under the nom de plume Vicki Delany. This one fails to match up to those. Every one in which the Librarian sorts out someone the Assistant Librarian is too much of a wimp to stand up to. Did By Book or by Crook inspire you to do anything? Yes, but it's an audio book so I couldn't throw it against the wall. It could be that overall the book deserves another star. I mostly enjoyed it, but I was so irritated when, at the end, Ms. Gates resorted to the idiot plot (you know, like the one in the horror movie where everyone in the audience is yelling at the clueless soon-to-be victim -- either inwardly or out loud -- "Don't open that door, you idiot!") that I couldn't give it more than 3. I might try the next one in the series eventually. What did you love best about The Spaceship Next Door? Have you listened to any of Steve Carlson’s other performances before? How does this one compare? No, but I'm a fan now. After this book and the sequel he's one of my favorite narrators. One hopes he'll always have writing that measures up to his talent as a narrator. I read and listen to a lot of books, and enjoy most of them. Every once in a while I run across one I wish I could have written. Gene Doucette is an excellent writer (and as time goes by and the deficiencies in our educational system become more apparent, those are getting fewer and farther between). The plot is original, the characters engaging and beleivable, and the book is written with a wonderfully sly wit. The sequel, though it starts off a little slow, is up to standard. 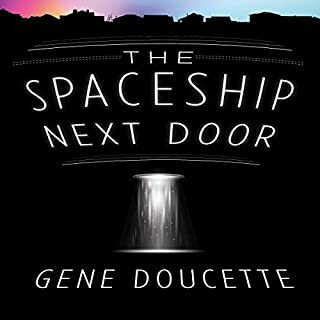 I'll be listening to more books by Gene Doucette, especially if they're performed by Steve Carlson. 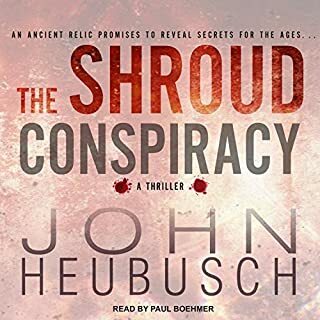 Where does A Killer Plot rank among all the audiobooks you’ve listened to so far? 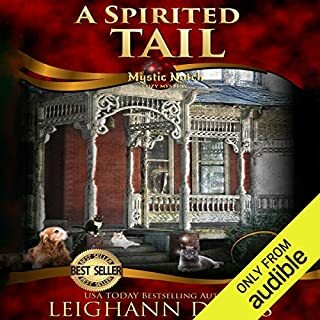 Certainly one of the better cozy mysteries. 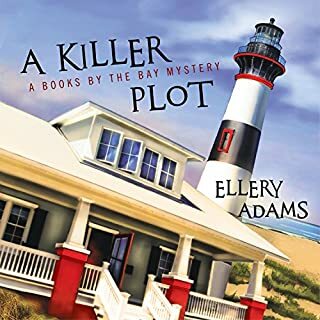 I'm a big fan of Ellery Adams. What other book might you compare A Killer Plot to and why? I try not to compare one book to another -- each stands or falls on its own merits. I'd be hesitant to do so. She does a creditable job with the characterizations, but her narrative passages sound as if they're being read by a bored teenager with a hangover. No. I found the plot compelling, but I could only listen to the narrator in small doses. Listen to a sample before you buy. This might be a book better read than listened to. I really tried to get into this book, especially since so many of the reviews were so positive. Couldn’t do it. The best I can say about the writing is that it’s grammatically correct — mostly. The narrator did his best, but he didn’t have much to work with. If you’re into generic potboilers this might be to your taste. I got it as a twofer so I can’t even return it. Live and learn. 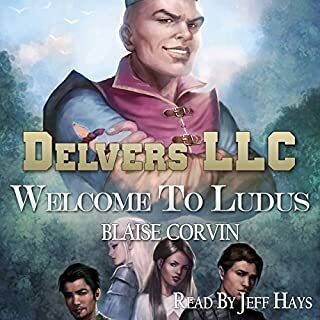 What made the experience of listening to Delvers LLC the most enjoyable? The performance was outstanding. I'm officially a huge Jeff Hays fan. I'd have edited it. As an ardent admirer of good writing, I'm probably more put off than many by egregious grammatical errors. In fact, they irritate me so much that it takes me a while to get back into the flow of the story. None stands out in particular. "A Great Film To Watch While Living In Your Parents' Basement!" 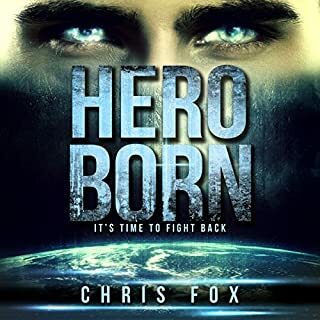 Look, the characters are engaging, the story moves along at a satisfying pace, and the idea is clever. Better writing would have earned at least one more star. If you like this kind of story and aren't put off by occasional clumsiness don't hold back. I'll probably read the sequel in hopes that the author has learned something from his first effort. I write software at a San Francisco startup. I have my dream job, but I also have a secret. We are not alone. The last time I was taken I was 14. Three weeks ago I celebrated my 21st birthday, and I know that the grey men will soon come again. I devoted my life to technology so I'd be ready when they returned. Others have prepared too, and I will find them. Together we will harness the abilities they have given us. We are Project Solaris. It's time to fight back. It's a fairly clever story with engaging characters, and if this is a first effort it's respectable enough. However, I'm always surprised when a book makes it all the way to audio with so many obvious grammatical errors. It absolutely needed an editor. And unfortunately the narration was pretty monotonous, which didn't help either. I might read the next installment, but I definitely won't listen to it unless there's a new narrator. I hate Zombies. So this book was great. ...I'd probably have given the story 5 stars. 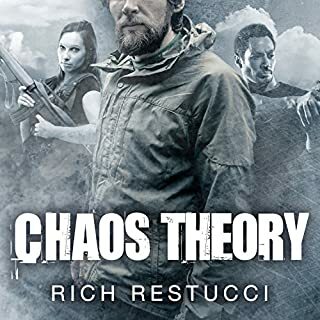 OK, I'll admit it it, I find most zombie apocalypse books not worth the disc space -- they're usually either the same old boring stuff, or they go for the grossout, or both. This one had me laughing out loud for the right reasons, and I'll almost certainly read the next installment. Michael Kramer earns his usual 5 stars for performance. With Audible's return policy, it could be worth a try even if ZA isn't your genre.